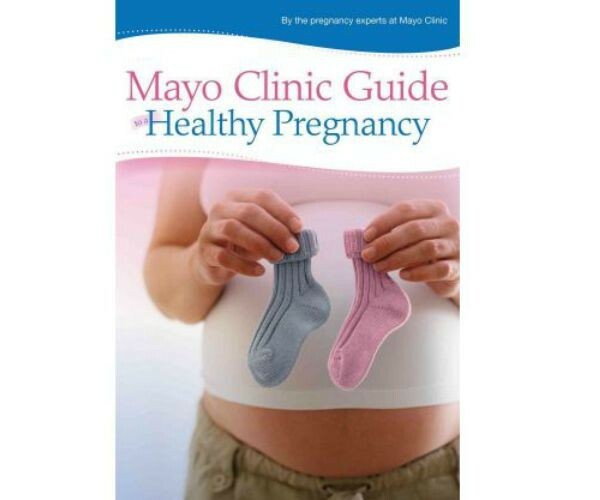 There are countless books on the market designed for pregnancy, childbirth and beyond. It can be hard to waddle through the book store knowing which ones are worth reading. So we’ve done the work for you. Here are the books you need. From the best book to make you laugh to the best book to help a sibling understand what’s in mummy’s tummy, these books will hold a special place in your heart…and on your bookshelf. 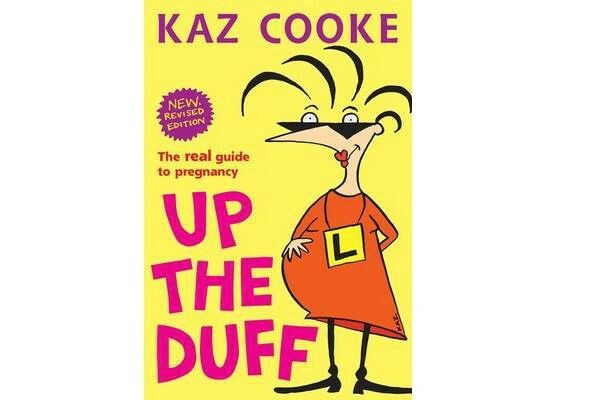 For your daily dose of pregnancy humour, you cannot go wrong with Kaz Cooke’s Up The Duff: The Real Guide to Pregnancy. It’s quirky, it’s clever and it’s light-hearted reading to help you through those not-so-funny moments in pregnancy. 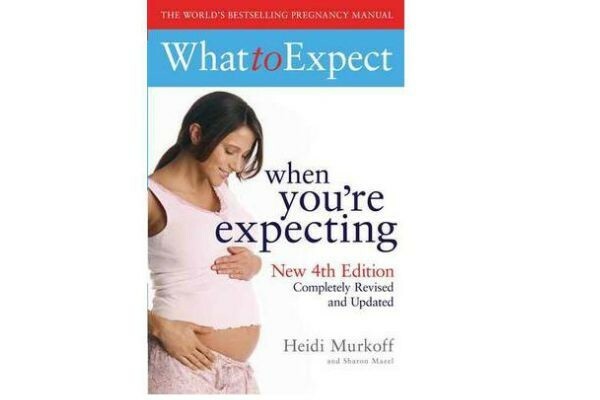 For your guide on what to expect when expecting, there really is only one choice – What to Expect When You’re Expecting. It is almost like a pregnancy rite of passage to own a copy. What to Expect lived by my bedside table and kept my anxiety at ease. Another option for basic pregnancy and newborn care is the Mayo Clinic to a Healthy Pregnancy: From Doctors Who Are Parents, Too. It is informative and provides a much more visual understanding on what’s to come, designed by a team of trusted professionals who are doctors as well as parents. 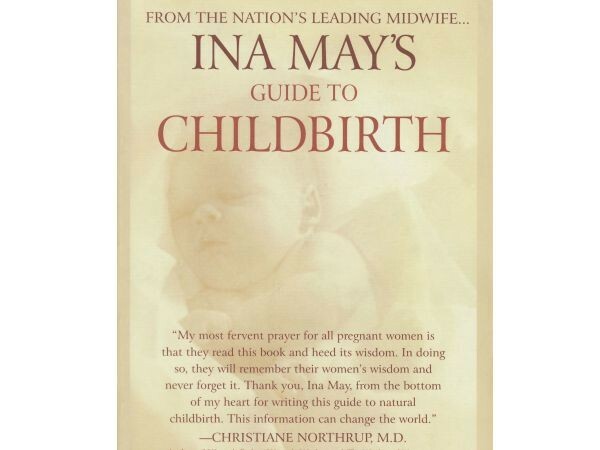 To prepare for labour and childbirth mums love Ina May’s Guide to Childbirth by Ina May Gaskin and we can’t agree more. Ina May, a leading American midwife, knows her stuff. Her book has been a best-seller for years, largely because it offers inspiration and information on whatever birthing method you end up using. Many parents joke that newborns don’t come with instruction manuals. But they do. 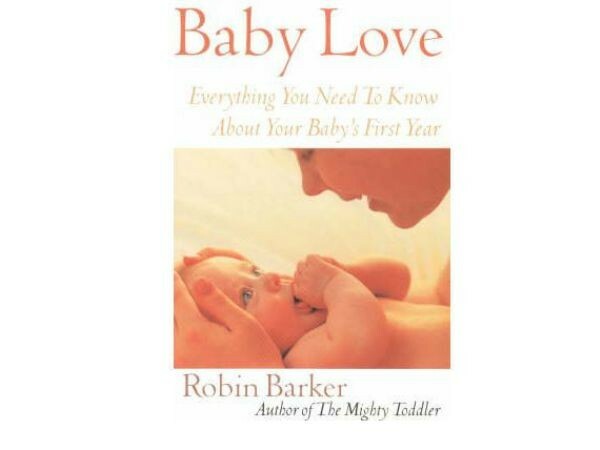 It’s called Baby Love by Robin Barker. The guide walks you through baby sleep, feeding, bad habits, routines, breastfeeding and every other thing you can imagine about the first year. For the specifics in infant sleep we recommend The Happiest Baby on the Block by Harvey MD Karp. This book touches on a number of baby-related concerns and uses the famous 5 S’s and Cuddle Cure to help parents master the fine art of infant sleep. 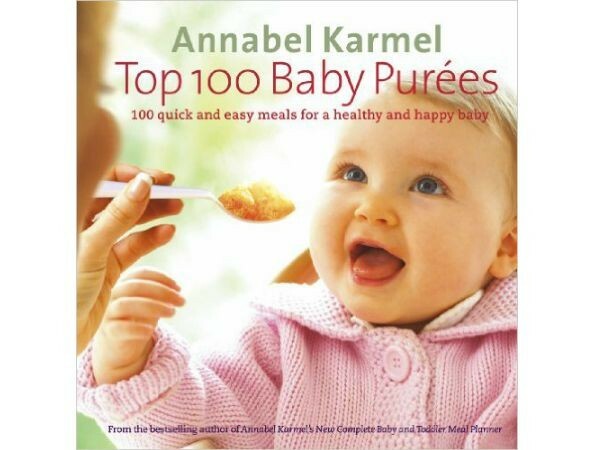 For introducing your baby to the wonderful world of food, you can’t go wrong with Anabel Karmel’s Top 100 Baby Purees which takes the hassle out of feeding baby for the first time. What about dads? 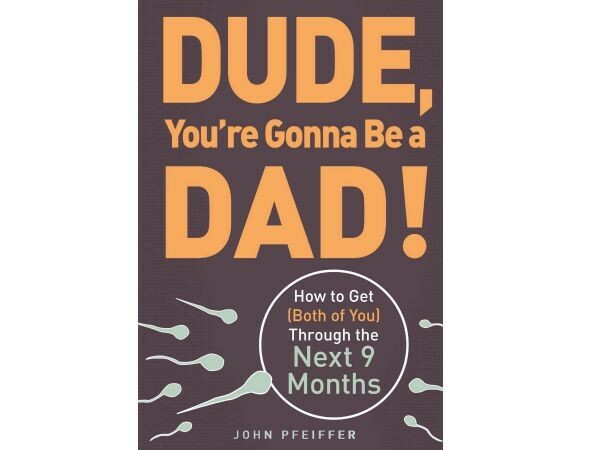 For the father with a sense of humour, we’d go with Dude, You’re Going to be a Dad! How to Get (Both of You) Through the Next 9 Months by John Pfeiffer. For the dad who is hungry for knowledge, then The Expectant Father: The Ultimate Guide for Dads-to-be by Armin A. Brott and Jennifer Ash is a more suitable option. Both offer informative reads that mums will enjoy too. 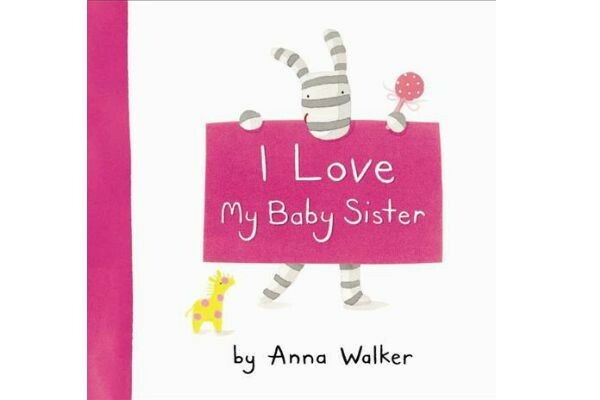 For introducing siblings to the idea of having a new baby, we love The ‘I Love My…’ books by Anna Walker. There is I Love my Baby Brother and I Love My Baby Sister in the series, both with adorable illustrations to help siblings get excited for having a new baby in the house. 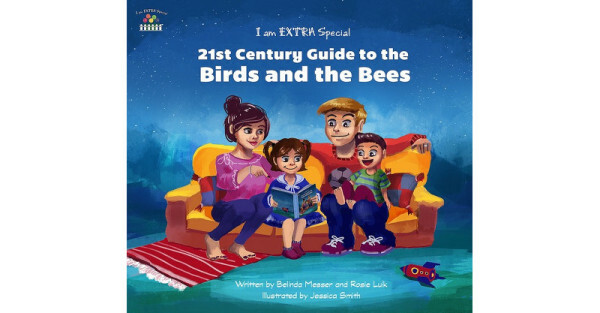 And, then when your children starts to ask questions, A 21st Century Guide to the Birds and the Bees by Bel Messer and Rosie Luk is the perfect book to grab for their bedtime story. 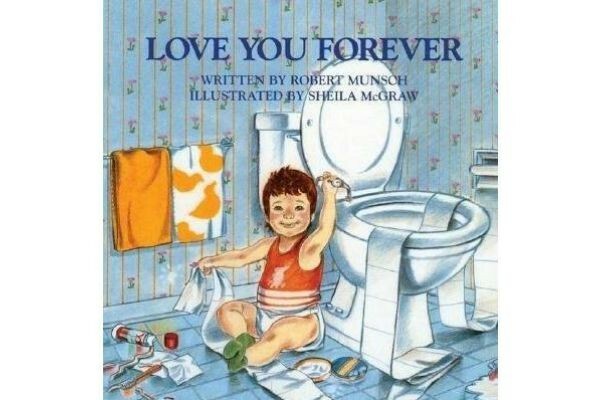 For baby’s first book (and to read to baby as he grows), you can’t go past Robert Munsch’s, Love You Forever. I have yet to read this book to my kids without shedding a tear. 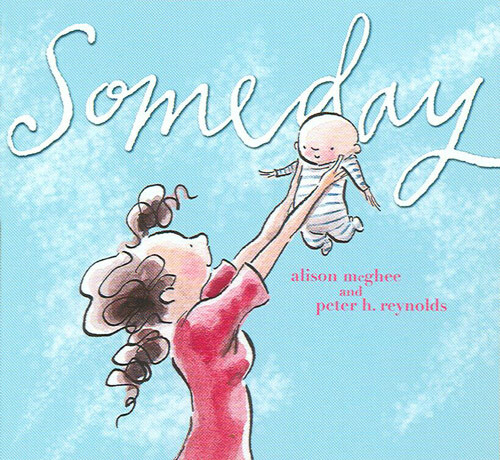 Another one to add to the list of books for mums and daughters to treasure as they grow is Someday by Alison McGhee and Peter Reynolds. We dare you to read this one without needing a tissue. We hope these books help you navigate through the journey you are about to embark on. Make sure you check out our pregnancy, newborn and parenting hubs for more useful articles to keep you informed and entertained.